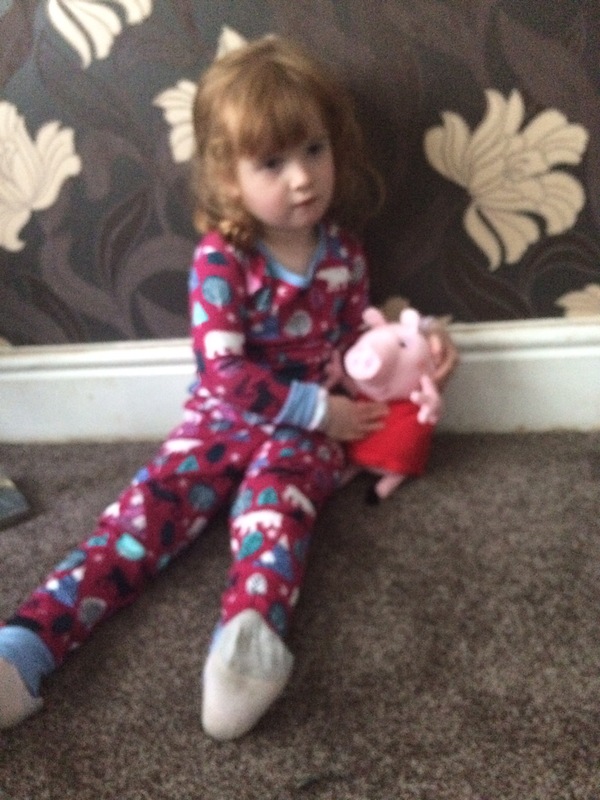 My daughter Izebella loves Peppa pig. It’s on every day in our house and usually from the moment she gets in from nursery. Peppa pig is a much loved tv show aimed at young children and there is now a new selection of classic toys which have been classically inspired by the tv show. The new toys include a home and garden playset, Air Peppa jet and Laugh with Peppa. All of which children will recognise if they watch the show. Izebella has Laugh with Peppa toy and here she is. This is a cute plush type Peppa toy which can be hugged. She says various well known phrases such as “I’m Peppa pig” ans “I’m your best friend” when her tummy is pressed and after two phrases she will fall over, giggle and wiggle her arms and legs just like in our video clip. Izebella loves it and found it quite amusing. 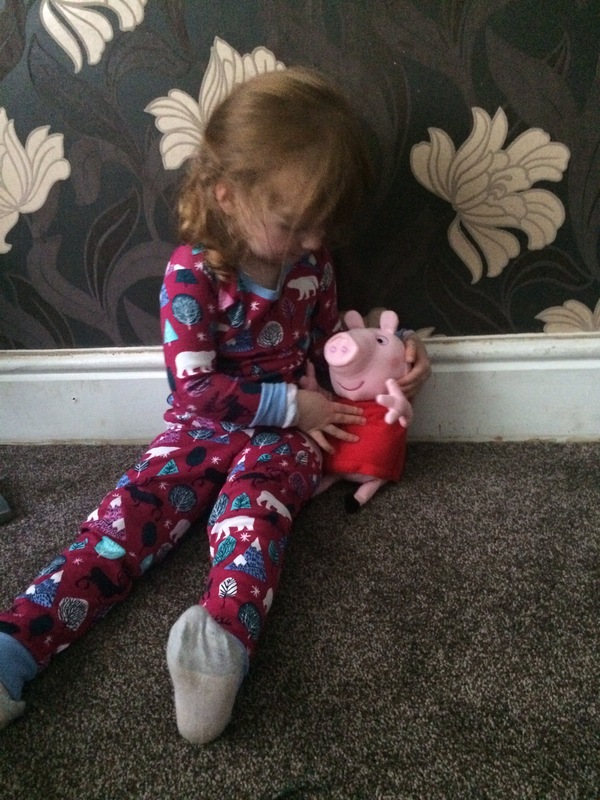 I think she is probably one of Peppa pigs biggest fans as she has a large collection of Peppa toys now. Laugh with Peppa arrived with batteries pre installed. If you plan to buy one then make sure to locate the on/off switch at the back and move the switch to the on position. It arrives in demo/try me mode which only gives limited functions. 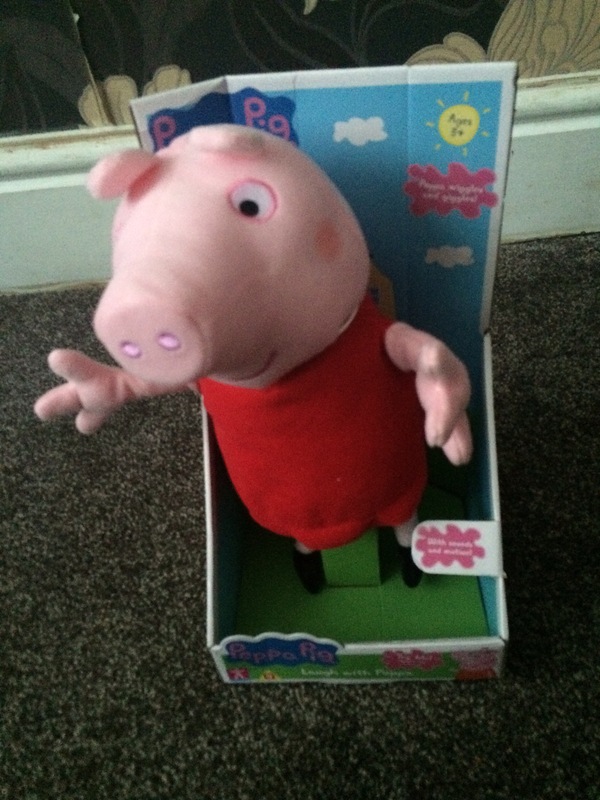 Laugh with Peppa costs £19.99 and is available from Argos stores.